We have an extensive variety of high quality, award winning natural cheeses and sausages. 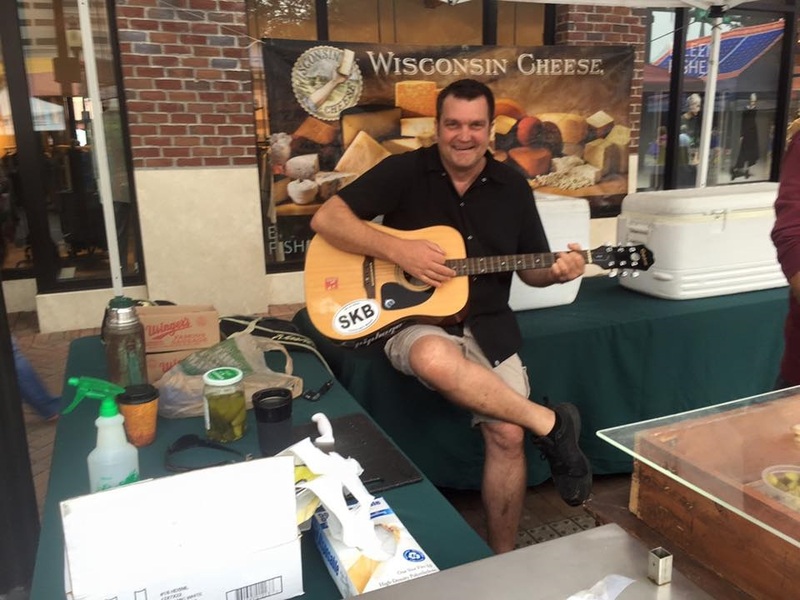 We have cheese curds, cheddar cheeses, spreads, parmesans,…140 varieties of cheese! Our sauasages include nitrite free fresh bratwurst, salami, & more. Try our pickles and natural cherry items too. Thank you for supporting American farmers.